Introduction (Sony PlayStation 4 / PS4): PlayStation series by Sony is a set of unique gaming tools. The outstanding integration of the tools has managed to withstand the rapidly changing technology. There are many upgrades which come with added features and compatibility with other tools. From PlayStation 1 to PlayStation 3, Sony managed to maintain the lead in making the virtual gaming world. In 2013 Sony will boast the most recent release which is Sony PlayStation 4 (PS4). The highly anticipated device will allow unlimited access to previously owned games. This is enabled by an online access plugin which enables the buying of title, selling and trading in with other PS owners. This is an inclusion which was highly expected by the gaming community. Processor of Sony PlayStation 4 (PS4) is designed to run on a single chip processor which is customized to utilize both 32 AND 64 bit platforms. The CPU is AMDs Jaguar cores. The graphics are outstanding, thanks to the Radeon based graphics engine. Similarities in the platforms pave way for PC game developers to code games for PCs which resemble Sony PlayStation 4 (PS4). The GPU comes with a total of 18 processing clusters where each has 64 cores. This enables multiple-power processing for the best gaming experience. In addition Sony PlayStation 4 (PS4) will incorporate general computational tasks without compromising the beauty of the games. These new technologies has incorporated a gigantic eight Gigabytes of GDDR5 memory. This makes it a supper fast tool with no cases of redundancy during the game. The memory also allows fast resume capabilities which happen at lightning speed. 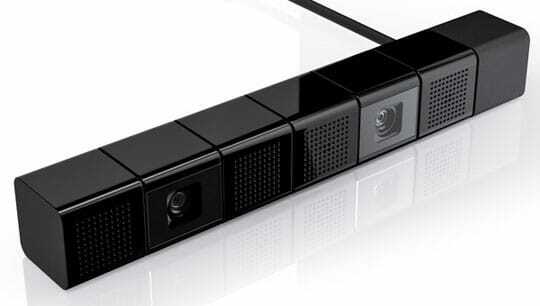 The camera system utilizes two highly sensitive cameras. Their angular coverage is wide with an amazing 85 degree diagonal angle view. These new features will enable player recognition just by facial appearance, voice and body movement. However, the camera will be sold separately to allow the buyers to have a wide range of selections. The design of the dual-shock shock has been re-imagined. It is more interactive and fast.it comes with a share button on the rear side. It features three dimensional gyroscopic sensors which allow multiple-dimensional acceleration. This allows a more realistic gaming as well as better control. The analogue sticks re now tighter and precise. This will enable greater accuracy during play. It is a recommendable upgrade of the PS3 which received complaints about the control. 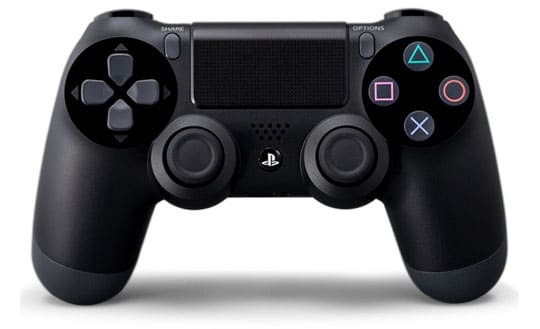 The controller comes with a double –point touch pad on the front. The resolution is an amazing 1920 x 900 with a tactile sound alert which enables one to recognize touch. The lighting bar now has more colors. This enables a distinction between the players as the glow will correspond to the player number. The sounding system of the controller is a headset jack and an inbuilt mono speaker. However, it important to note that the game will not fast forward when set down thanks to triggers which depress the set down. It is capable of multi inputs with a distinctive color glowing depending on the number of the player. Such as blue, red, green or purple for number one, two, three or four respectively. One can upload the last few minutes of the game by simply pressing the share button. This can be done with friends, uploaded online or just saved for future games. The streaming tool will enable the player to stream live game to third party who can comment on the game by just typing their opinion which will appear on the screen. The operating system which controls user interface has been redesigned. The new look is more similar to Xbox 360. It is meant to offer a more interactive view than in the PS3. It is expected to be three times faster than the predecessors PS3. It will also enable the complete use of memory architecture unlike PS3 where the player had to split. 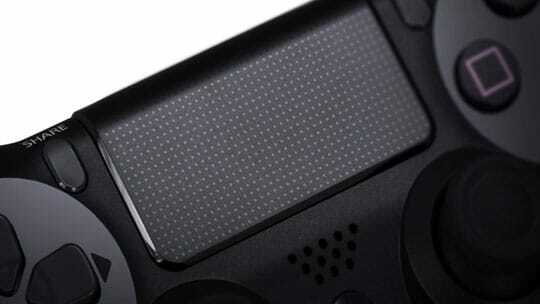 Sony PlayStation 4 (PS4) will be capable of streaming games directly though PC Vita. This will enable streaming into other Sony devices such as PCs, Bravia TVs, tablets and BD layers. This version will have instant on and off feature. This is a great improvement as the players do not have to wait for minutes before they restart the game. They include Destiny, Diablo III, Drive club, Deep Down, Final fantasy, Knack as well as watchdogs. 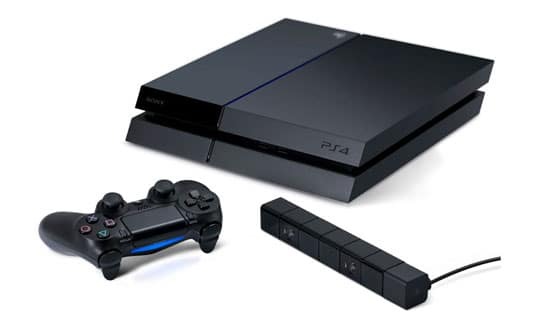 To know more about Sony PlayStation 4 (PS4) please visit the official website of Sony or the Wiki page.